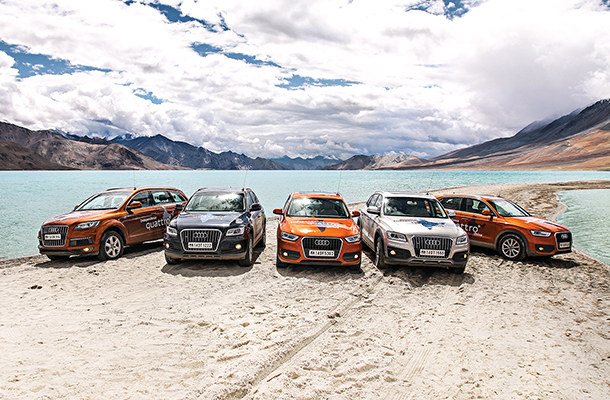 Join Overdrive and Audi on an epic tour to Ladakh to hoist the national flag on Independence Day. 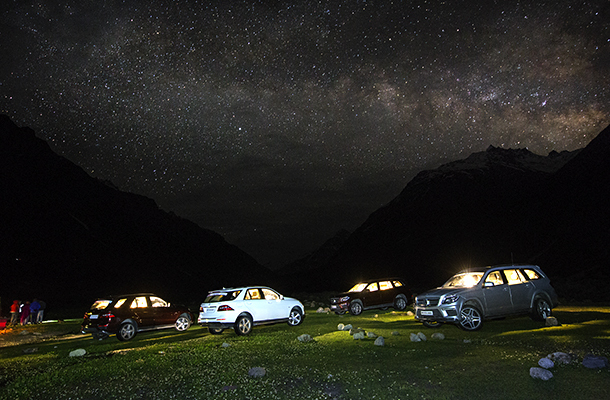 Come on a drive with Team OD in luxurious Mercedes vehicles as we go stargazing in one of the most incredible landscapes in India, where views of the night sky are unparalleled. We promise to get you starstruck! 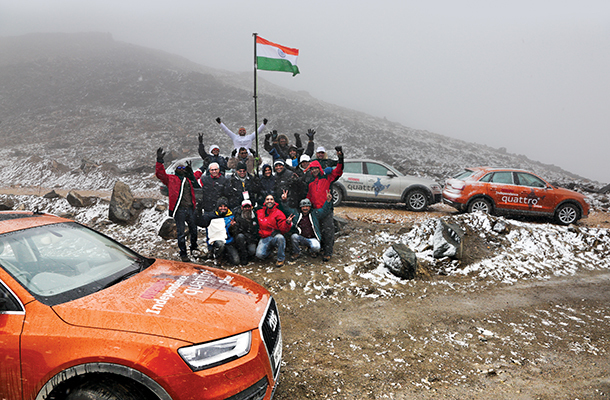 As many as 500 big motorcycles, more activities, more shows, more food and most importantly, more friends to hang out with, bench race with and spend a motorcycle-fuelled weekend away from home. 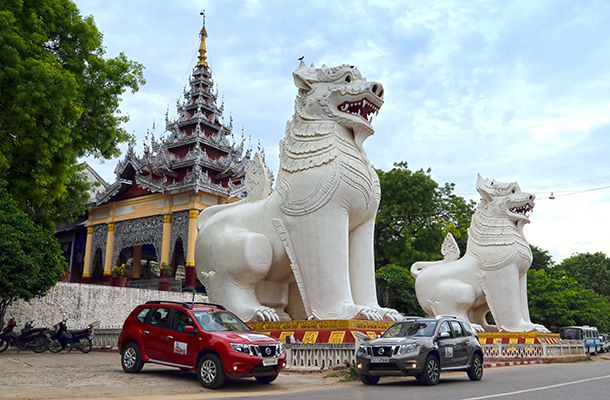 4 Nissans... across 4500 kms... join us as we pay a visit to 4 of our eastern neighbours. 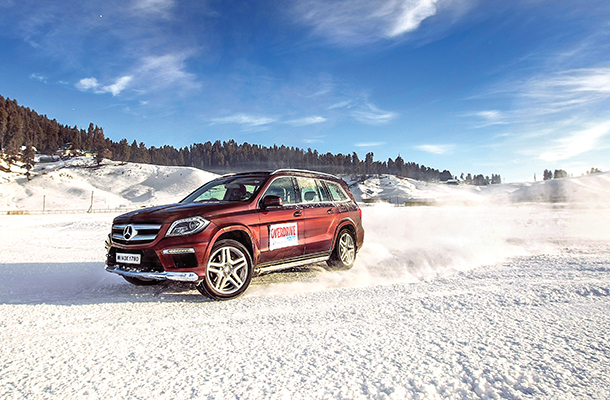 Experience the thrills and challenges of driving some of Mercedes-Benz' finest SUVs in winter conditions in and around Gulmarg. 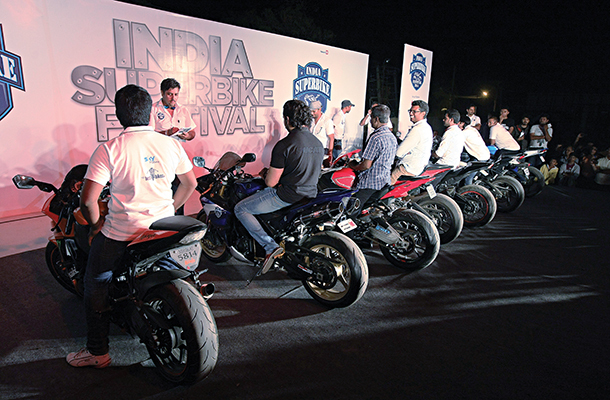 ISF is the only event that caters exclusively to the big bike community in India. 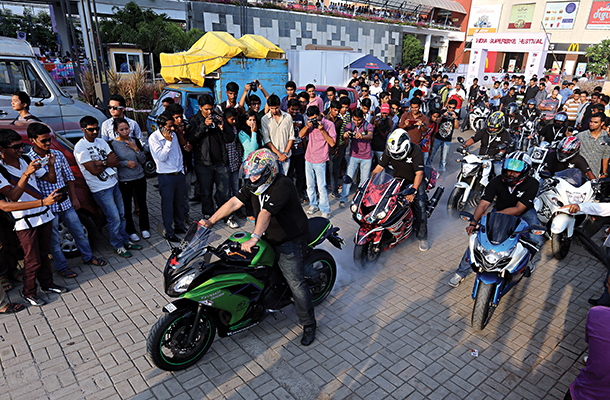 A community that OVERDRIVE holds dear as the thought leaders when it comes to desirable motorcycles.